November brings two types of people together: those who love summer and those who love winter – the climate calls for it. Fuel up this month with sounds, food and vitamin D while the temperature hovers at a modest level. Dance away your work troubles at different music festivals, gorge on a variety of cuisines, dress up to the nines or head indoors for something more visually intriguing. Whatever your eccentricities, we’ve got you covered! Escape the systematic office life for a couple of days and soak up some good ol’ fashion country music, food and vibes. 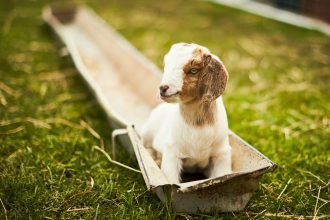 Lose yourself in the Benalla wilderness at the Happy Wanderer Festival, 168 kilometres from the CBD. As well as taking in rustic sounds, revellers can tipple at the ‘Chai Tent’, shop through local wares, trundle through the food trucks, socialise at the Fat Cat Bar and enter a rubber ducky race. Happy wandering! 250 acts. 85 events. 9 days. 1 city. When you take into consideration all the amazing bands to have originated from Melbourne – Crowded House, The Living End, Jet – you can see why this looks exciting. 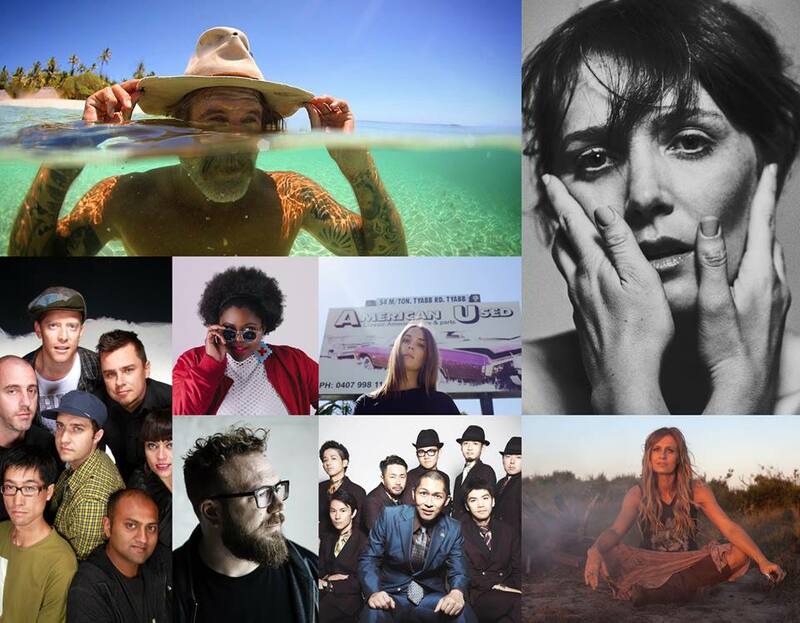 The highlighted event is The Push’s 30th birthday celebration for all-ages called Push Over, featuring the likes of Allday, Ali Barter, Ruby Fields and Kian plus special guests from Jebediah, Spiderbait and Something for Kate. Hurry, tickets are selling fast! Yes, we’re Sirius! Spend a whole afternoon, night and morning watching every single Harry Potter film at Astor Theatre. That’s over 20 hours of playing time. 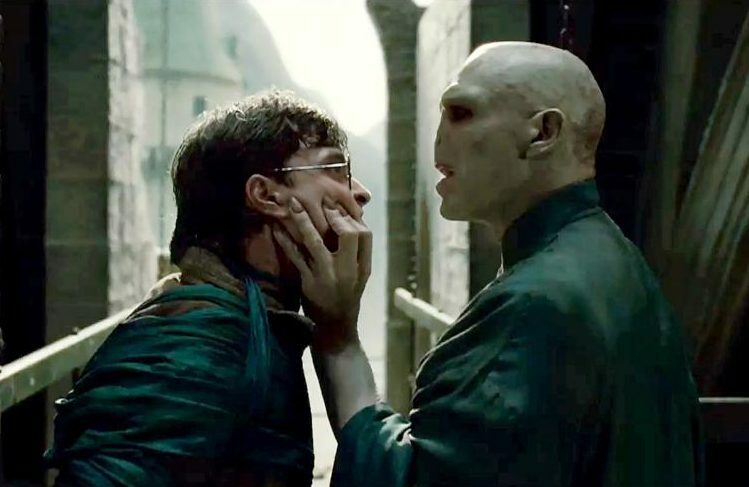 Relive the great moments of Harry, Ron and Hermoine or watch the whole thing for the first time. We don’t recommend drinking too much water and make sure to bring along a blanket and pillow. It’s the old school festival everyone raves about and it’s another opportunity to leave the Melbourne CBD for a couple of days. 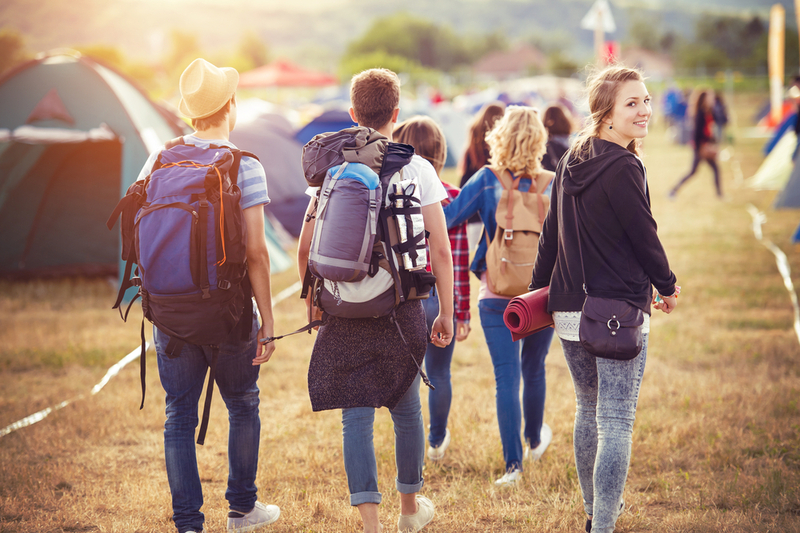 Spend three days camped out in the bush at the Maldon Folk Festival, listening to a variety of well-known and newbie bands, solo artists, and performers. Traverse the food vendors throughout your stay and mingle with a like-minded crowd. Also, keep an eye out for roaming performers and entertainers. Diwali is a religious festival of lights, dance and celebration, originating in India. It represents the spiritual victory of light over darkness, good over evil, and perhaps happy over sad. Come to Federation Square and see the illumination of surrounding buildings, dance performances in Melbourne CBD, Diwali film shows and a Diwali carriage. Melbourne, it’s time to get fancy. Slip into a stunning cocktail dress or throw on a three-piece suit and start revising your betting tips, because the Melbourne Cup Carnival is coming. 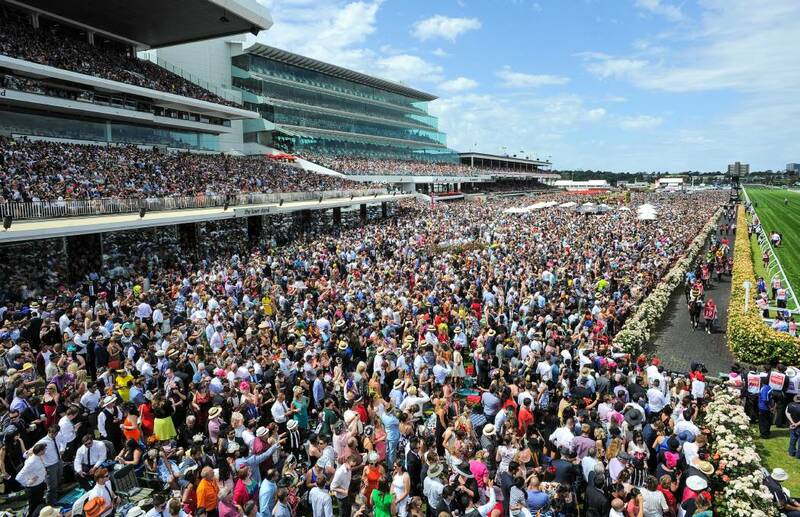 Enjoy a day sipping champagne or swigging beer while you watch your horses triumph. Also, tickle your taste buds with their vast selection of food vendors. Following a successful run in Sydney, Melbourne will have their turn at Good Food Month’s greatest curations. 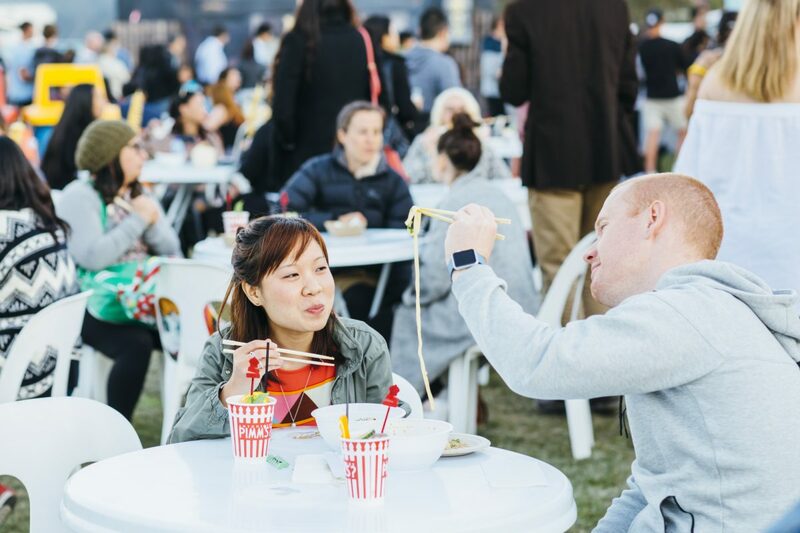 Night Noodle Markets will take over Birrarung Marr between November 8 and 25, sharing their love and appreciation of Asian-inspired cuisine. And what’s best of all? The whole event is cash-free, meaning less time queueing and more time eating. André Rieu reached peak stardom after forming his waltz-playing Johann Strauss Orchestra. Since forming, the whole crew travels to share their classical world with adoring fans. 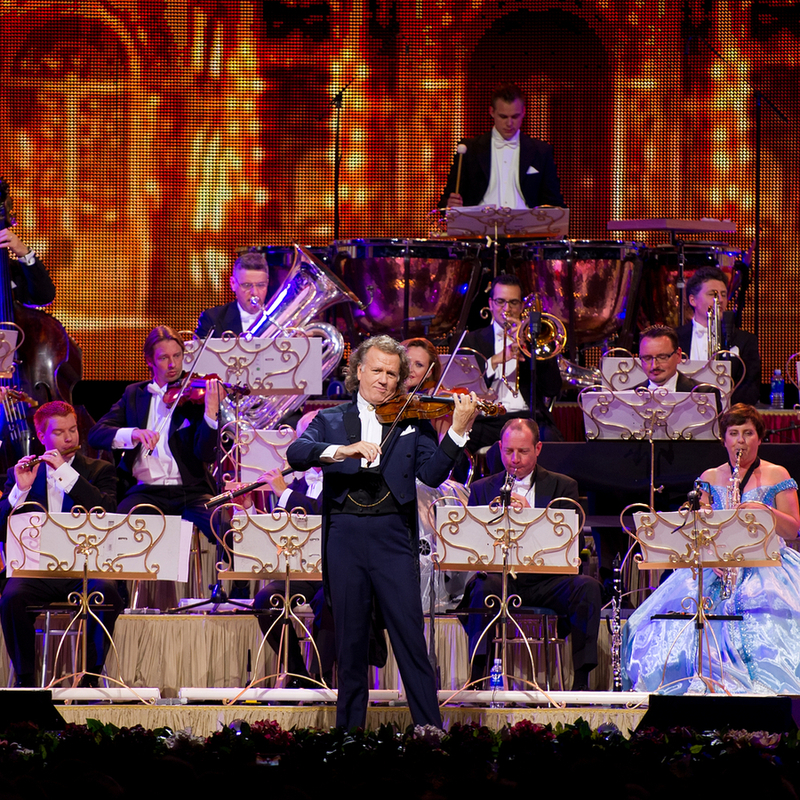 This time around, Melbourne will get a lavish concert thanks to André and his 60-piece Johann Strauss Orchestra, as the Dutch violinist plays his world-famous Stradivarius violin to create a colourful concert full of surprises. If you cannot make it to the other three festivals on our list, then may we present the Queenscliff Music Festival. 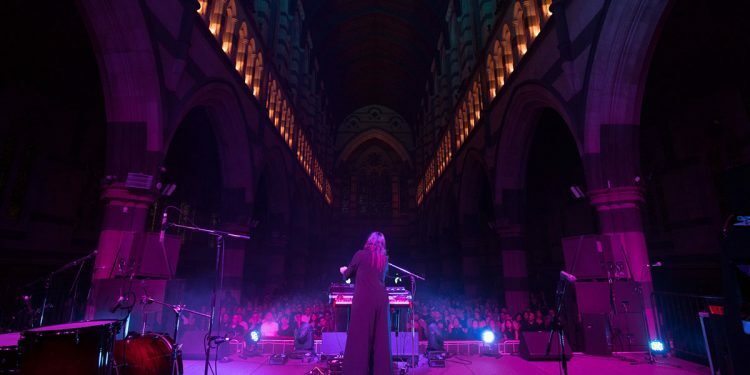 For three days, the town of Queenscliff on the Bellarine Peninsula will transform into a musical landscape filled with plenty of sounds, food and bevvies. We recommend bringing an empty reusable water bottle to keep hydrated and to check out the surrounding sights. If you find yourself going back to the pen and paper in lieu of the keyboard more frequently lately, then we recommend heading to this trade fair. 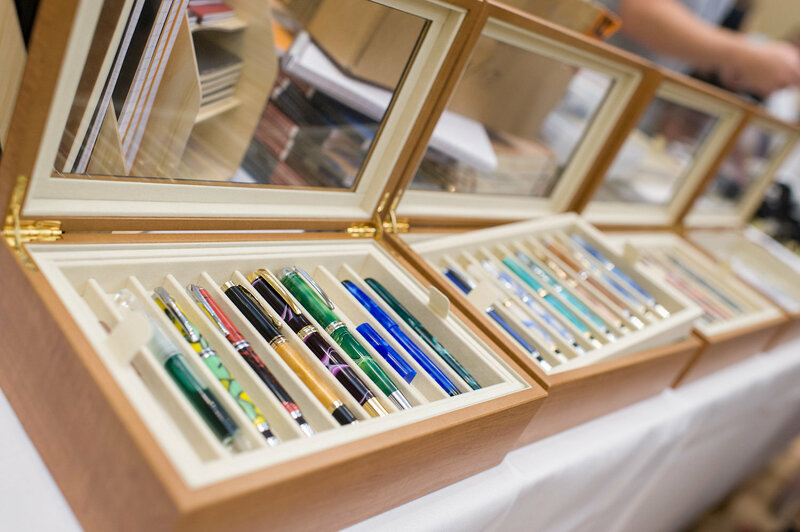 The Melbourne Pen Show is your one-stop shop for all things handwriting, from pens, ink and paper to calligraphy and pen turning demonstrations.